Bay Arts is an art education institution in Northeastern Ohio, with a legacy of educating children and adults, and offering this in a setting that is tranquil and picturesque. 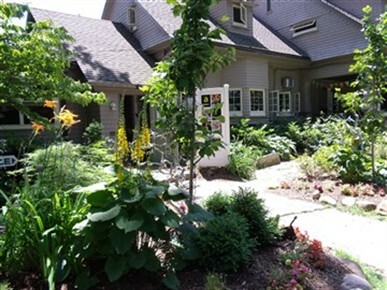 BayArts is located on the grounds of the Huntington Reservation of the Cleveland Metroparks. We are so honored and thrilled to be invited to participate in the semi-annual trunk show featuring only 8-10 artists. Our soap and scrubs, and silk will be there. Knowing the organizer of the event I am certain there will be a lot of wonderful things there. Its always nice, with snacks, and music and a wonderful group of ladies that come out to shop. Tags: bay village, bayarts, BayArts Trunk Show, hand dyed silk, handcrafted soap, Imagesinbloom, natural soap, scrubs, shave soap, Silk Scarves, soap, wire crochet.